Young Adults in the 5th through 12th grade are invited to sing their hearts out at our next Karaoke competition! 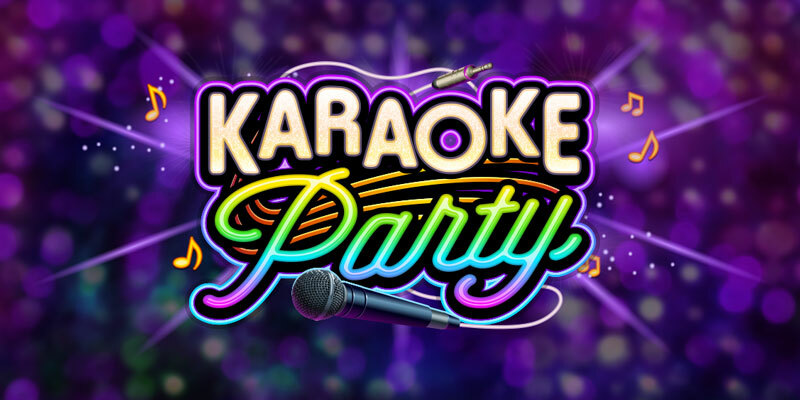 Whether you like to belt out pop classics, classic rap or rock ballads you can enjoy yourself at our Karaoke party. On Thursday April 11th join us as we take the stage in the Maccario room to enjoy snacks, beverages and our new Karaoke machine. We will be singing from 3:00 – 4:30 PM. One random singer will be selected to win a prize, and the top singer as determined by the judges will earn a Gift Card reward.